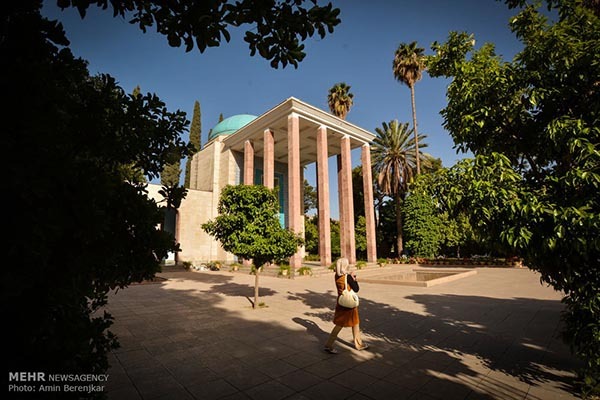 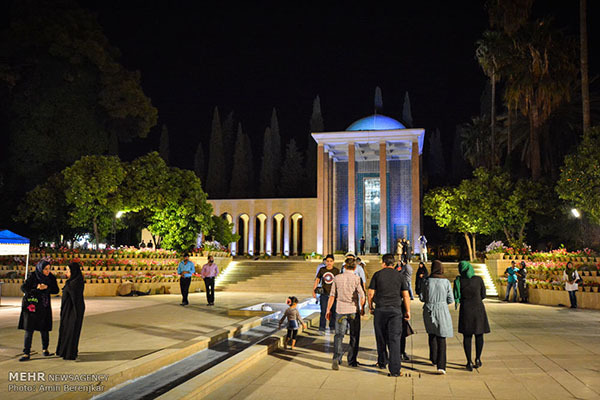 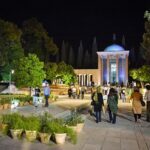 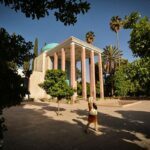 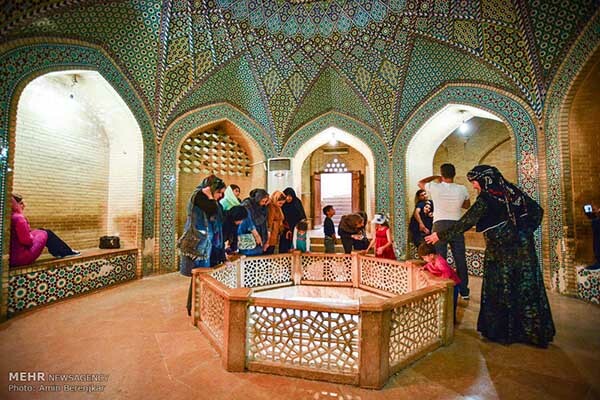 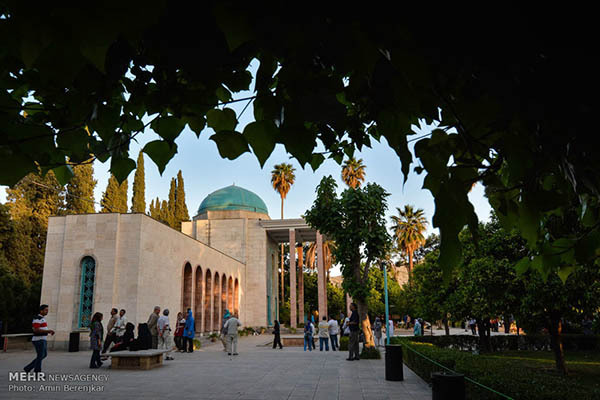 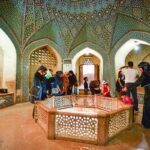 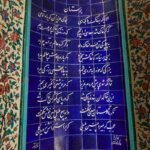 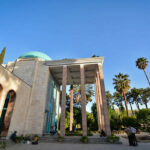 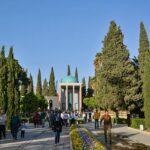 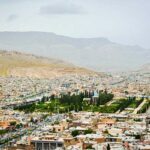 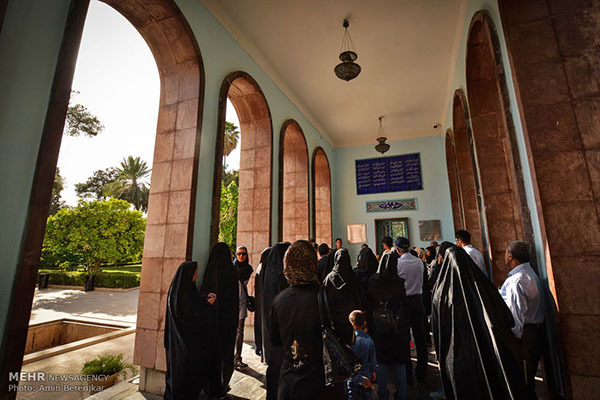 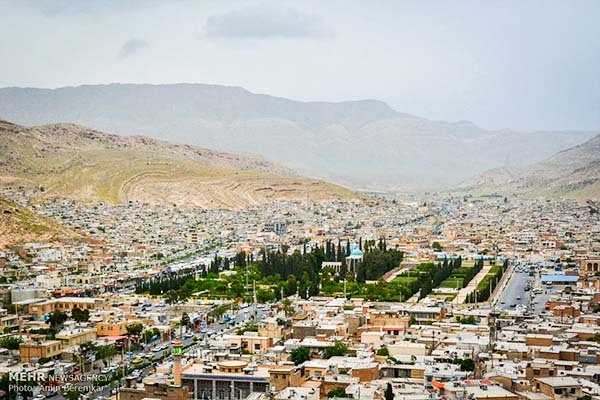 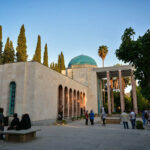 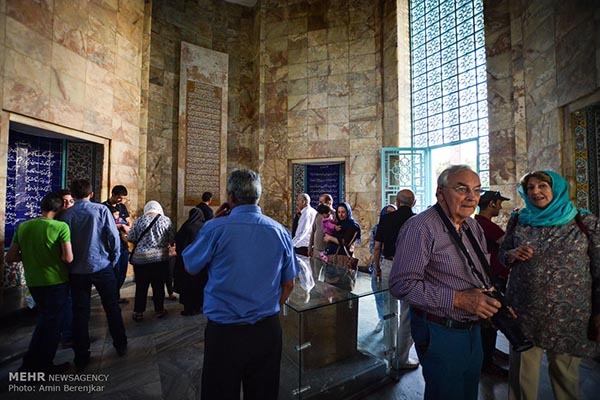 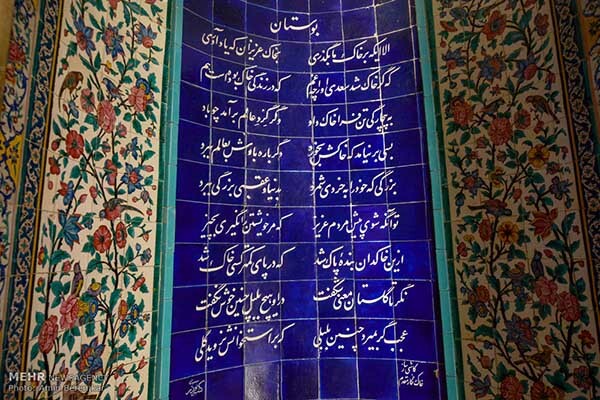 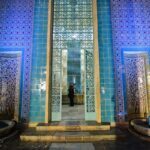 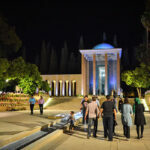 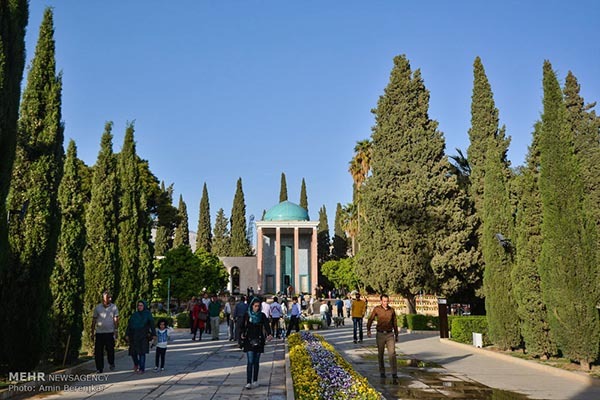 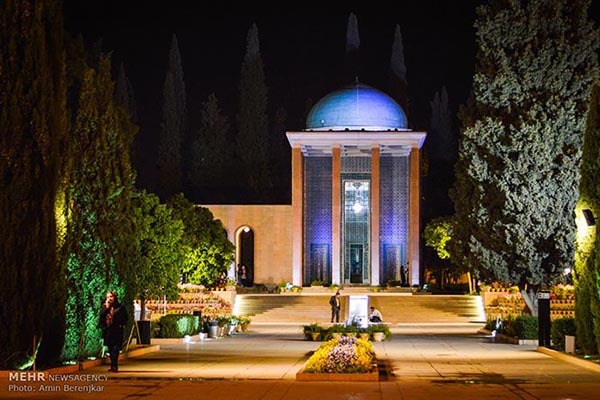 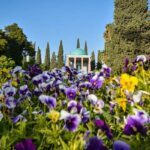 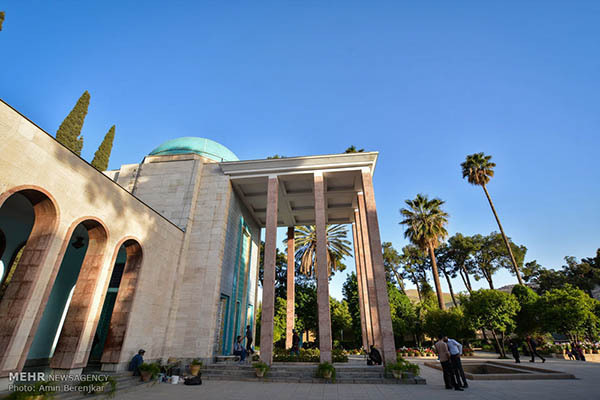 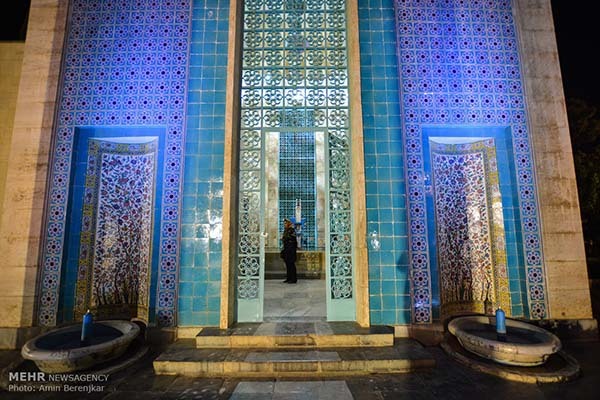 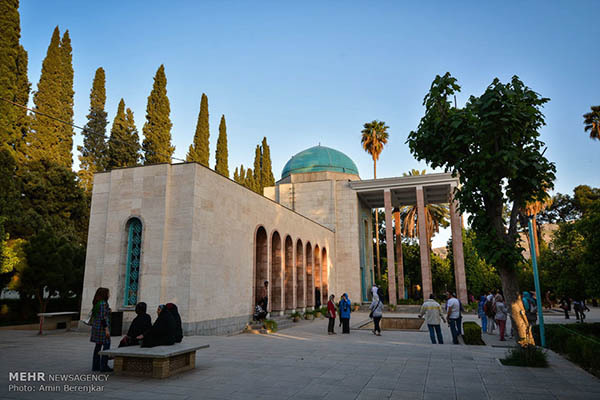 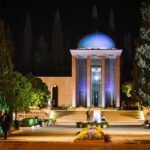 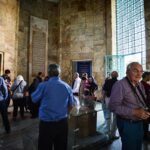 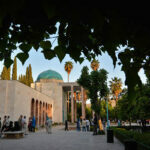 A photo gallery of the tomb of Saadi in his hometown Shiraz in southern Iran. 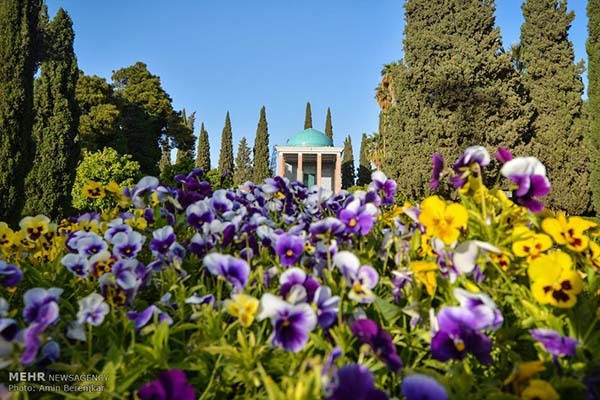 In the national Iranian calendar, April 21 marks the birthday of Saadi, a prominent Persian poet. 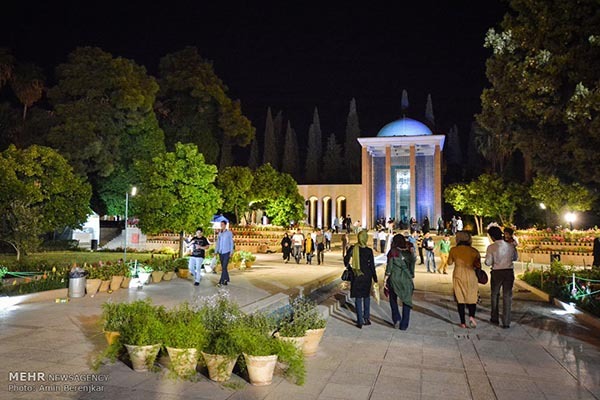 On this day, Iranians attend services in commemoration of the master of eloquence.